University Professor Dr.-Ing. Christian Hopmann, born 1968, studied Mechanical Engineering with particular focus on Plastics Processing at RWTH Aachen, Germany. Following his diploma 1996, he received his doctoral degree (Dr.-Ing.) with a thesis on Ceramic Injection Moulding supervised by Professor Dr.-Ing. Dr.-Ing. E.h. Walter Michaeli in 2000. 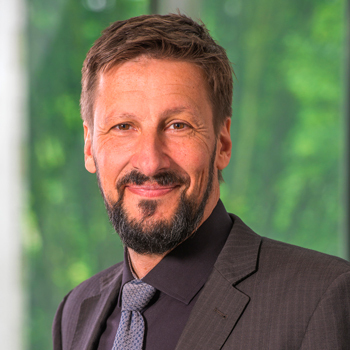 He was research fellow at the IKV – Institute for Plastics Processing at RWTH Aachen University, Germany, 1996 to 1999 and head of its department of Part Design/Materials Technology in 2000. From 2001 to 2004 he was Chief Engineer and Senior Vice Director of the institute. 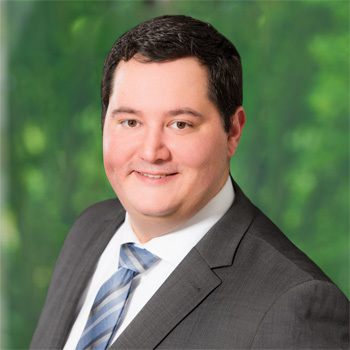 In 2005 Hopmann started his industrial career at RKW AG Rheinische Kunststoffwerke (today: RKW SE), Europe’s leading manufacturer of high quality polyethylene and polypropylene films, nonwovens and nets, being head of the Quality Management at RKW’s site in Petersaurach, South Germany. 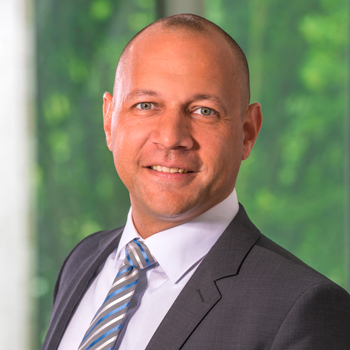 From 2006 to end of 2009 he was Head of Extrusion and thus responsible for the production of polyolefin films for hygiene, consumer packaging and industrial applications. During this period he improved his management skills by attending the Program for Executive Development at the International Institute for Management Development IMD, Lausanne, Switzerland. From January 2010 to April 2011 he was Managing Director of RKW Sweden AB in Helsingborg/Sweden. 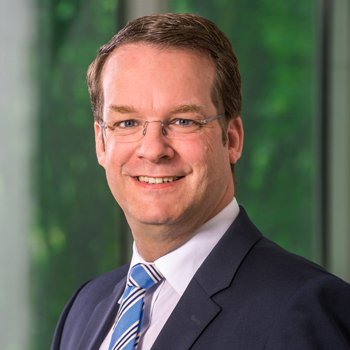 Since April 2011 Hopmann has been Head of the IKV – Institute for Plastics Processing in Industry and Craft at RWTH Aachen University and Managing Director of the IKV’s Association of Sponsors. 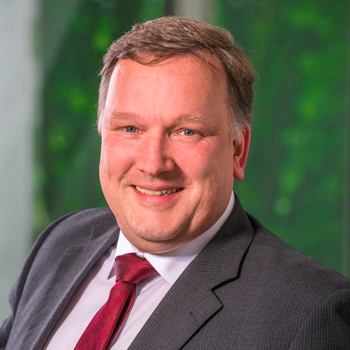 He also holds the Chair of Plastics Processing at the Faculty of Mechanical Engineering at RWTH Aachen University. 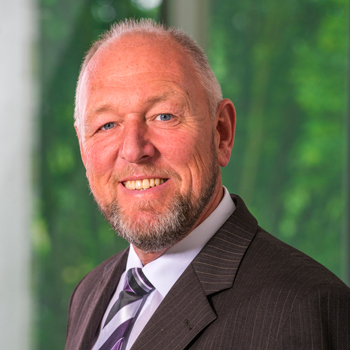 In January 2012 he set up the Aachen Centre for Integrative Lightweight Design (AZL), together with Prof. Dr.-Ing. Christian Brecher, Chair of Machine Tools at the Laboratory for Machine Tools and Production Engineering (WZL) at RWTH Aachen University.